Where beautiful plants grow to perfection! 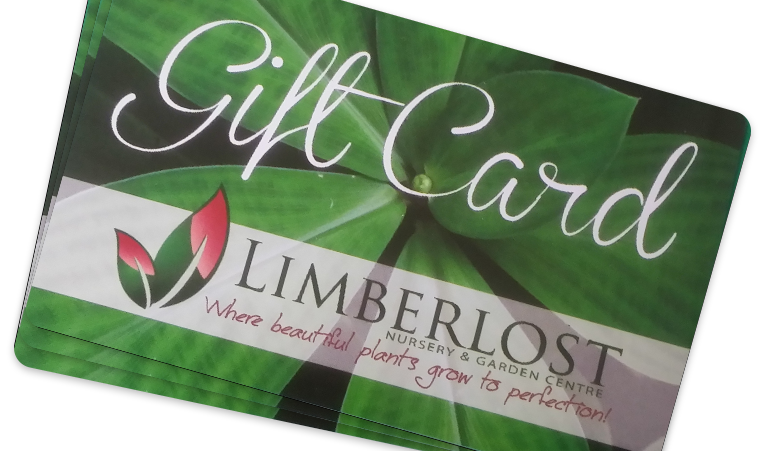 Limberlost Garden Centre has evolved from humble beginnings. Over 6 decades we have grown into a vibrant large boutique nursery full of life and energy. Where beautiful plants grow to perfection. We share a passion for gardening and inspire customers with our ever changing displays and product range. If it grows in North Queensland we will have it. We specialize in every area of the garden. Including many rare and unusual plants which can’t be sourced elsewhere, amazing new releases and old favourites that nana and poppy used to grow. We have an extensive production area on site where we grow most of our plants. So be reassured our plants are well acclimatised and will continue to thrive once in your garden. Our propagation team continues to develop and produce such quality plants making us a unique independent nursery. Fresh seasonal herbs, veggies and an array of other plants are carted out daily from the back of the nursery to fill the displays. We know good old fashioned service is extremely important to our customers and our dedicated staff is always available to assist with ideas, problems, and advice. We understand that customers have a huge range of gardening skills and we are able to encourage new inspiring gardeners to experience success as well advise good old green thumbs. Our Landscape Supplies have a reputation for supplying quality raw materials and landscape supplies. With sound advice from our staff, complete your whole garden with our raw materials and products. 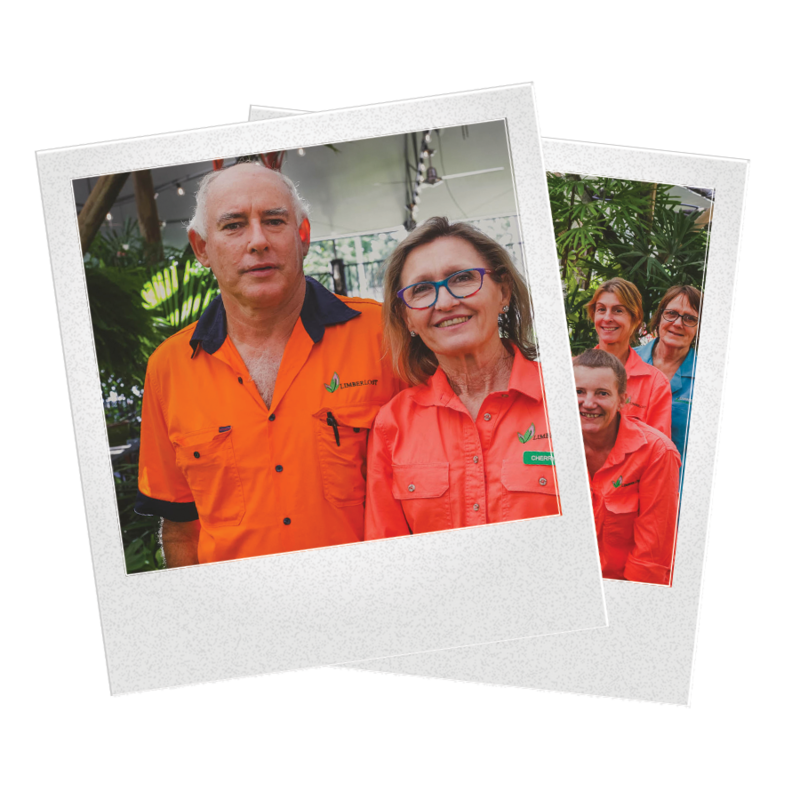 Our nursery staff recommends our quality blended mixes and products for the tradies, landscapers and the DIY gardeners. Our efficient delivery team are skilled drivers servicing the Cairns Region seven days a week. Importantly, we pride ourselves in sourcing local produce and having continuity of supply of all our raw materials. With Limberlost Garden Centre and Vines Café, plan to spend several hours and be truly inspired by all we have to offer in our unique garden centre.